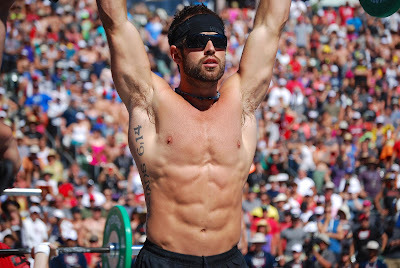 Rich Froning won the 2013 CrossFit Games for the 3rd year in a row. That's some achievement by Rich. 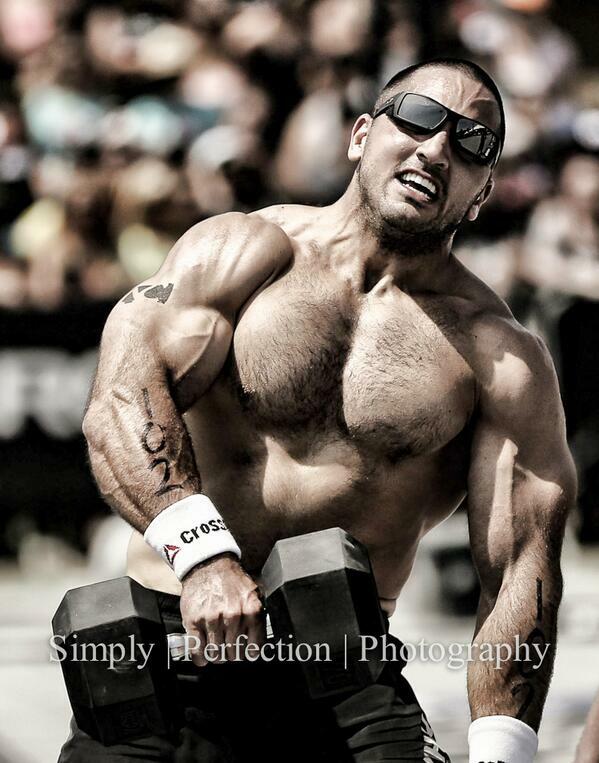 Jason Khalipa who is also an exceptional athlete came at number 2. 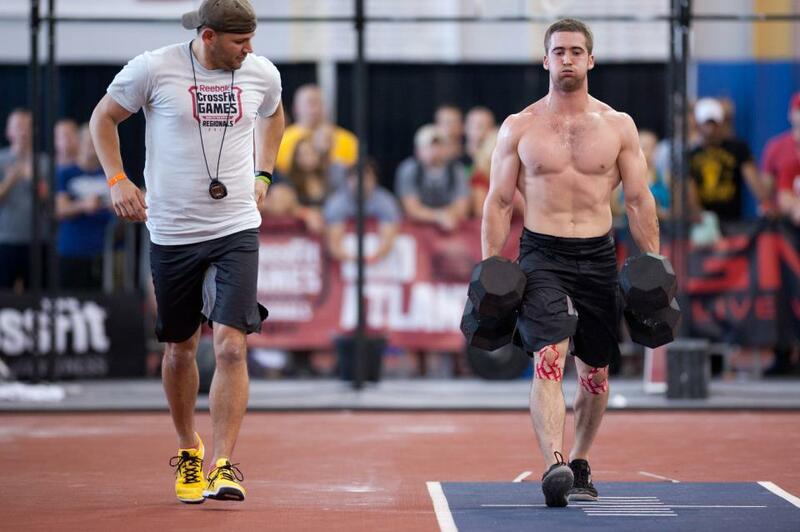 Ben Smith had the most remarkable 2013 at number 3.